Dinny Corcoran scores for Bohemians. 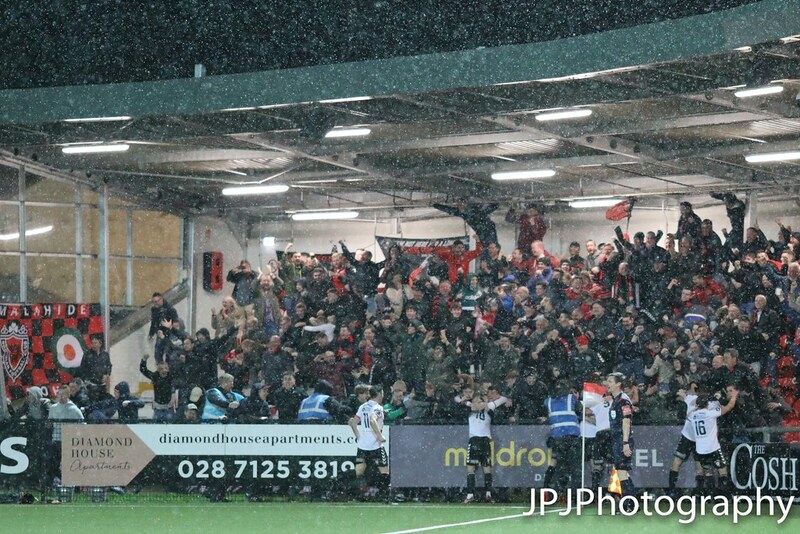 Corner to Derry taken by Nicky Low and cleared Bohs break, JJ Luney squares to Dinny Corcoran only for Gerard Doherty to make a wondersave, Derry break and Adrian Delap really should score on the volley from a McDonagh cross. Free to Derry around 30 yards Aaron McEneff plays it short and gives it away Bohs break and eventually Daniel Kelly hits it wide. 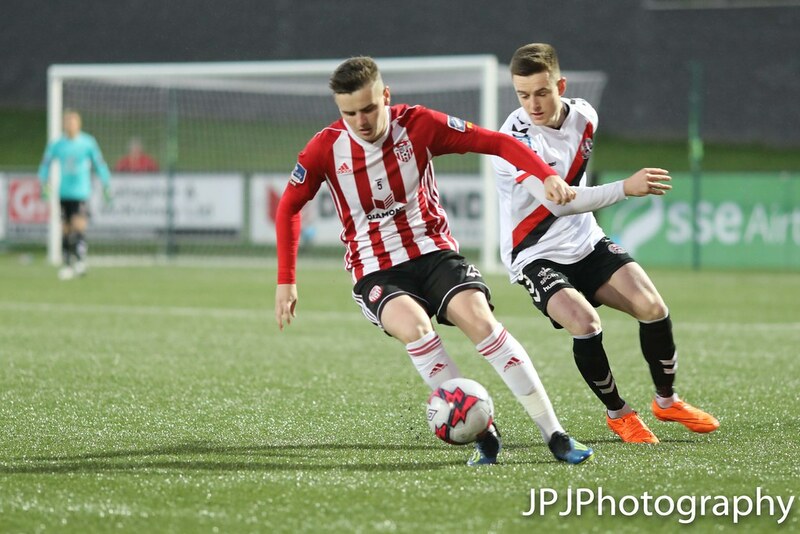 Shane McNamee replaces Dean Shiels for Derry City. Nicky Low is booked for Derry City. So close to a leveller, Ronan Hale's looping volley looks destined for the net only for a great save from Shane Supple. Aaron McEneff swings the corner into the area and the home brigade scream for hand ball and a penalty. 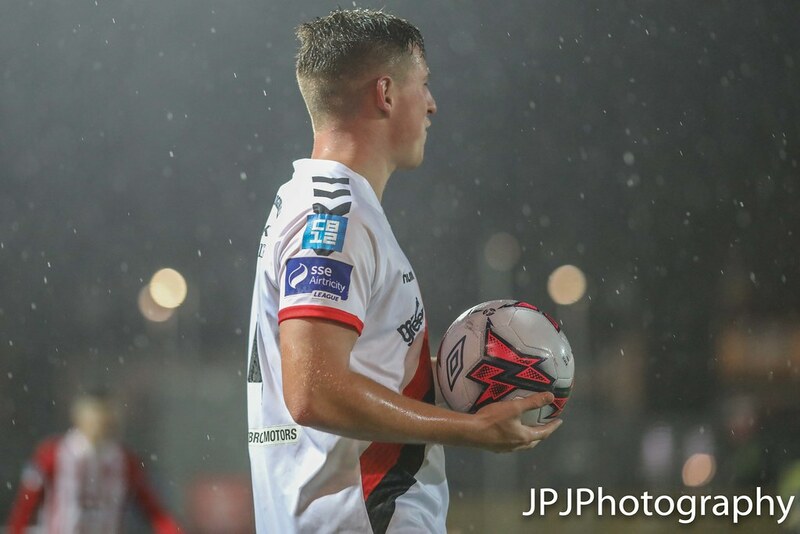 Derek Pender replaces Rob Cornwall for Bohemians. 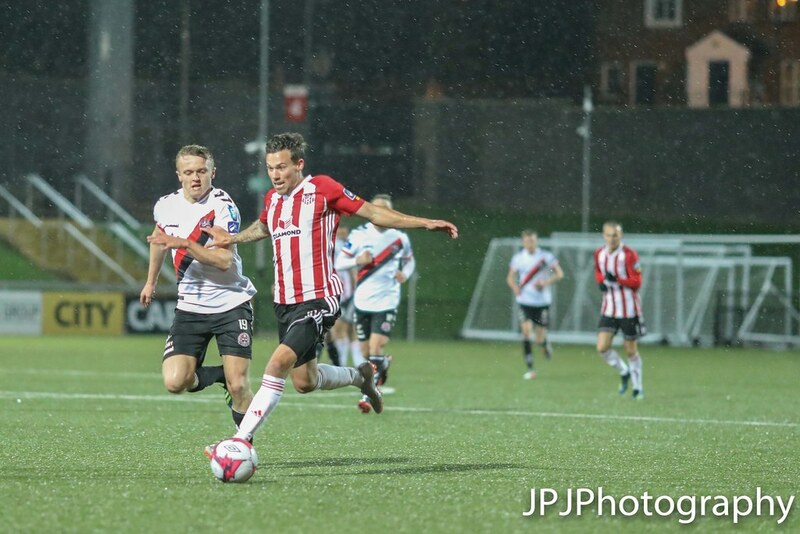 Nicky Low replaces Alistair Roy for Derry City. 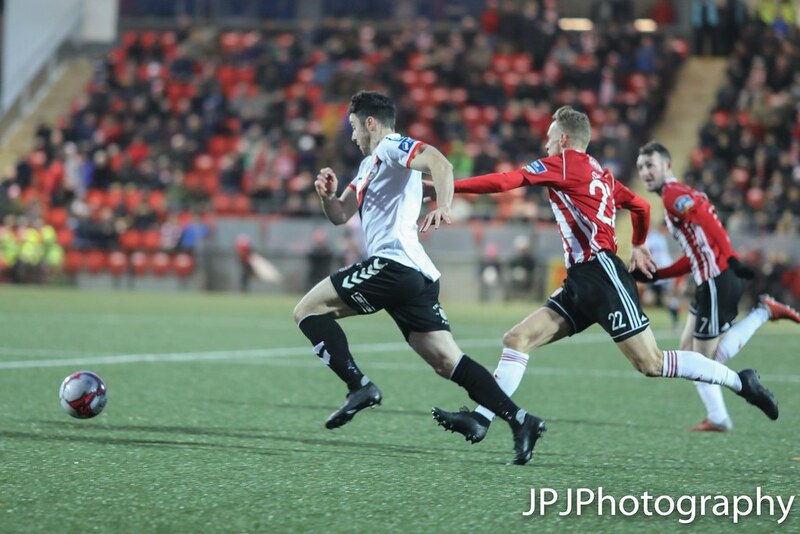 Derry defence cut to ribbons, so much space as Dinny Corcoran glides past the Derry defence before shooting past Gerard Doherty and into the bottom right corner of the net. Dan Casey has a free header and really should do better as he heads Kevin Devaney's header over the top. Dinny Corcoran's acrobatic effort in the area after a Derry mix-up is wonderfully saved by Gerard Doherty. 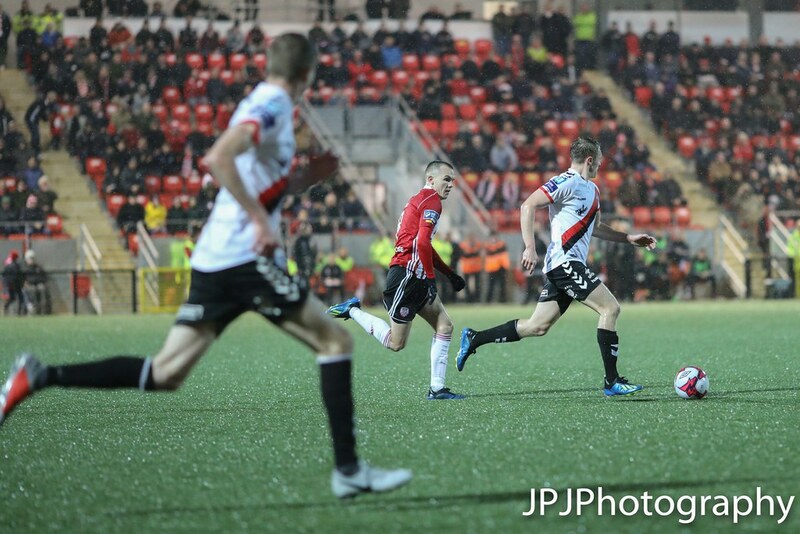 Ronan Hale wins and then takes a corner for Derry City which is easily cleared. 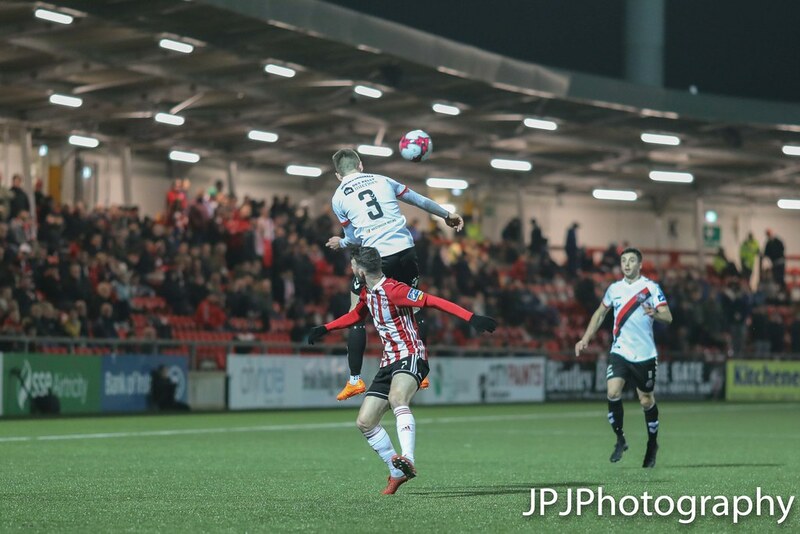 The second half between Derry City and Bohemians has started. Dan Casey scores for Bohemians. Kevin Devaney's corner is powerfully headed into the bottom right corner of the net by Dan Casey. Free to Bohs swung into the area by Keith Ward and the visitors win a corner which is headed wide by Darragh Leahy. 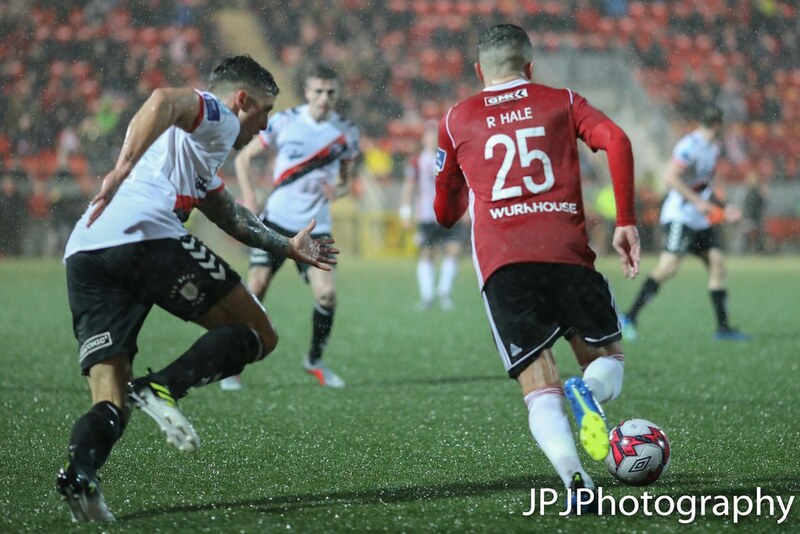 Free to Bohs around 35 yards from goal clipped towards the penalty area but Gerard Doherty is alert enough to race off his line and gather possession in his hands. Free to Derry around 25 yards from goal just a tad right of centre, Rory Hale takes it and it hits the wall. Daniel Leahy's cross from the right causes problems for Gerard Doherty as it takes a nick off Ronan Hale's boot. Kevin Devaney tries his luck from 30 yards and his well struck effort is parried away for a corner by Gerard Doherty. 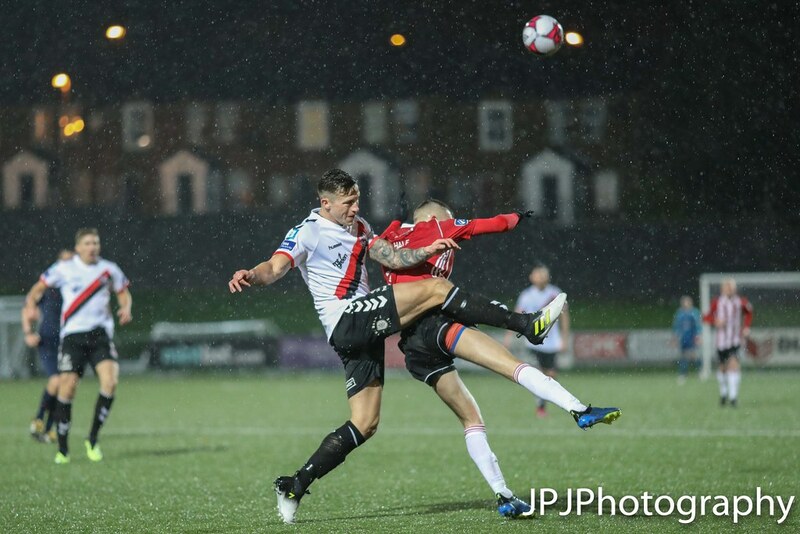 The corner is headed away by Kevin McHattie. Kevin McHattie loses possession on the edge of the area, Daniel Kelly pounces and has a shot from the right of the area. 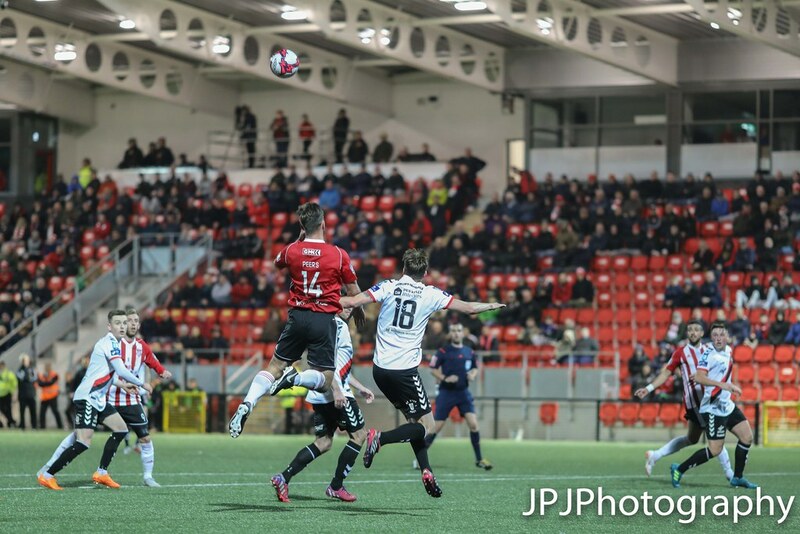 His shot towards the back post is off target and ends up as a Derry throw-in. Updates are currently showing a red card for Sean Bohan of course he is not here and therefore has not been sent off. 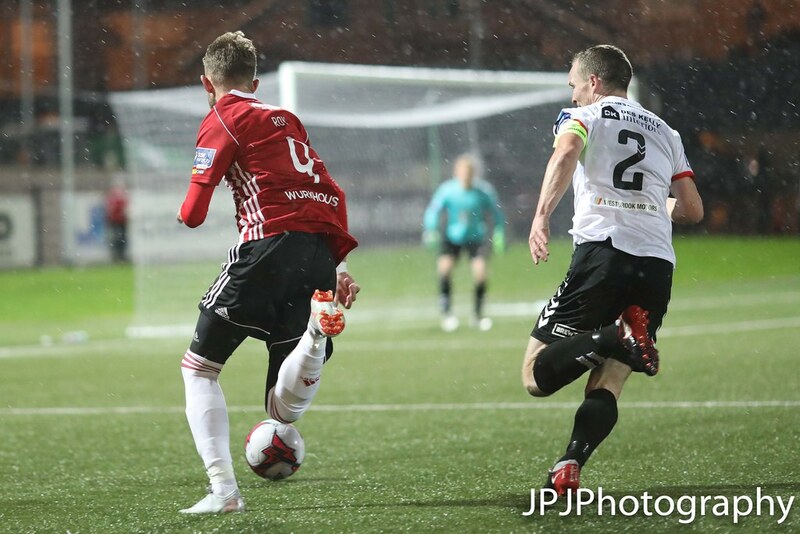 Derry with the first real chance of the game, Aaron McEneff slides Ronan Hale in on the right but slightly over hits the pass, Ronan Hale's shot is saved away for a corner by Shane Supple. 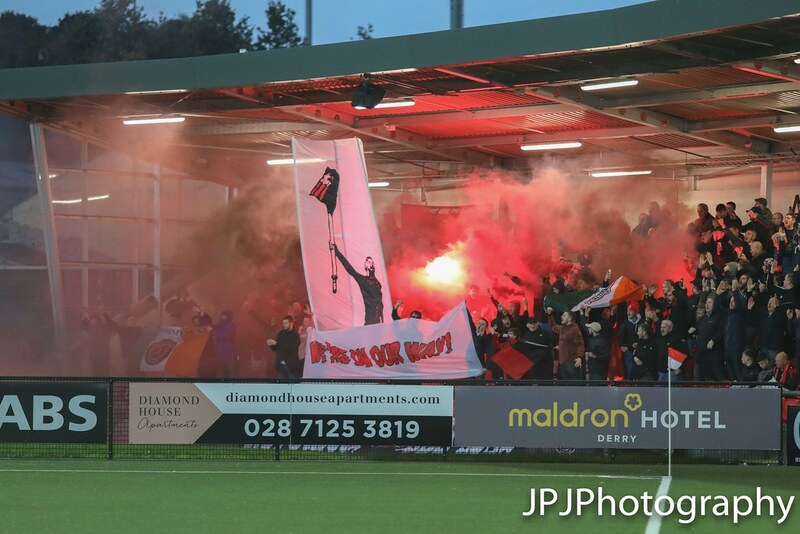 Bohs controlling the early possession and their fans are making all of the noise at this juncture. Both sides trade early possession, no efforts on goal as of yet. 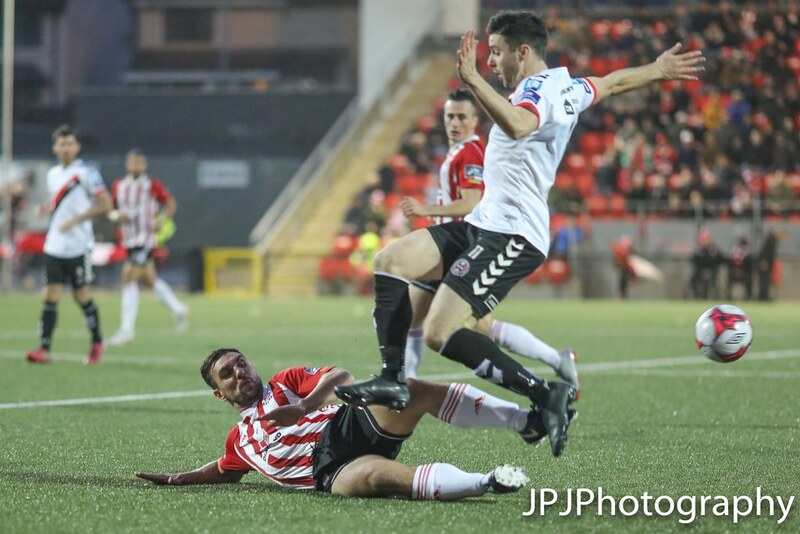 The game between Derry City and Bohemians has kicked off. Bohs get us underway through Keith Ward. 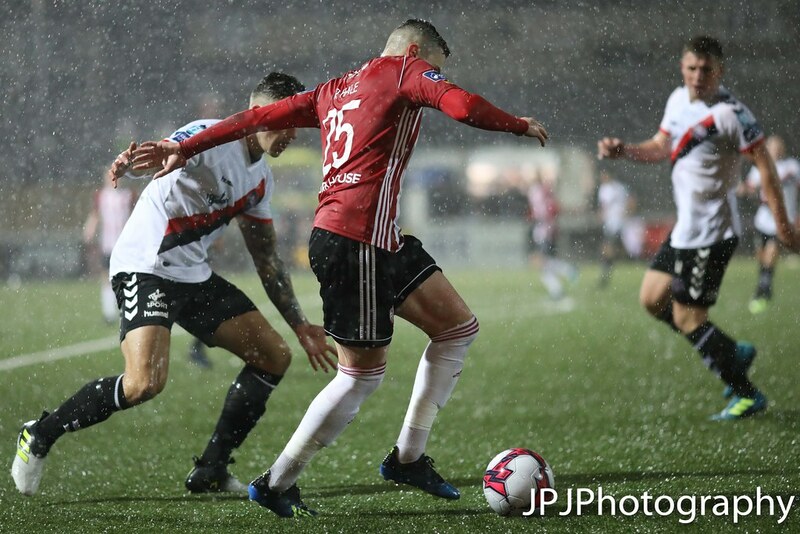 Conditions here at the Brandywell are baltic but presently Storm Ali is having no real impact on playing conditions. If tonight's clash finishes as a draw the replay will take place in Dalymount Park on Saturday September 22nd. The prize for the winners tonight is a home semi-final clash with Cork City on Sunday September 30th. Odhrán Crumley here reporting from the Brandywell Stadium as Derry City host Bohemians in the quarter-final of the FAI Cup, I am in position to talk you through all of the action which kicks off at 7:45pm.